With the ever growing need of the Internet, we have discovered various ways of establishing a network connection over the past decade. We have evolved over time, starting with dial-up connections, then DSL and finally cable connection. Cable connection is still used popularly while the rest have become relatively obsolete. 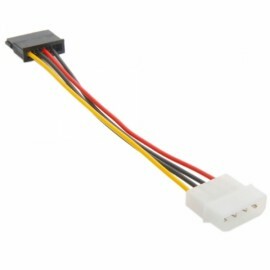 Interface plugs and network cables connectors are therefore a common citing these days. 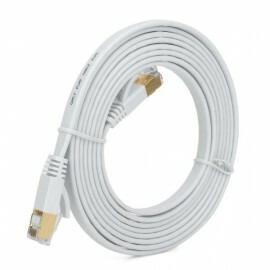 Different types of network cables are used to establish the connection, like coaxial, twisted pair, fiber optics, and Ethernet. 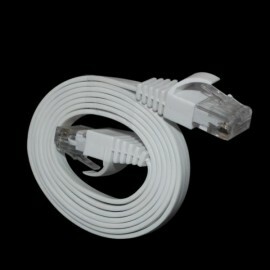 A LAN network uses a twisted pair Ethernet cable for optimum speed and maximum distance travel support. Two main kinds of network cabling methods are used here; unshielded and shielded twisted pair. Unshielded Ethernet cabling has its advantages when it comes to lower cost whereas shielded Ethernet provides more features in FDDI. 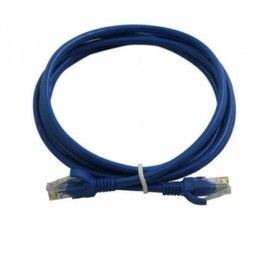 For the purpose of Ethernet cabling, many types of network connectors are used. 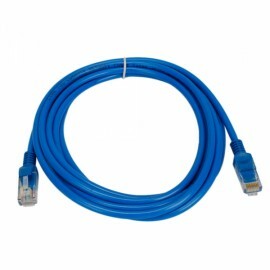 RJ45 is one of the most commonly used types of network cables connectors in this domain. There are also various category subtypes for different purposes. 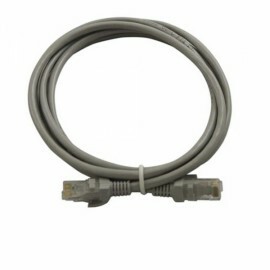 CAT5e is a widely used connector type. 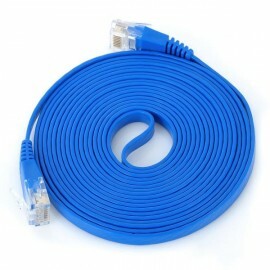 CAT6 is a superset of CAT5e, with its added advantages and is also fairly more expensive than CAT5e. The type of connection usually determines the requirement of a particular connector.